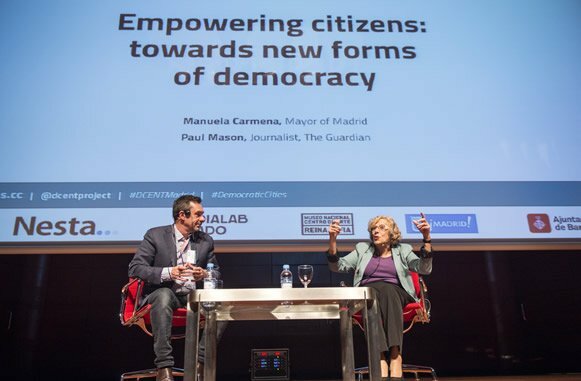 Democratic Cities was the culmination of the European Commission funded D-CENT project looking at democracy, digital engagement and citizen participation. 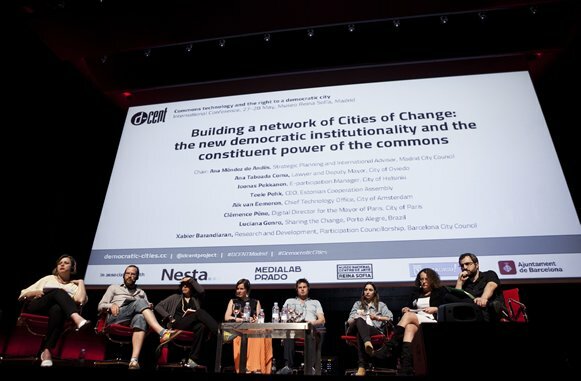 Taking place across two iconic Madrid venues the week-long programme included hackathons, an open-space “un-conference”, panel debates, presentations and discussions. 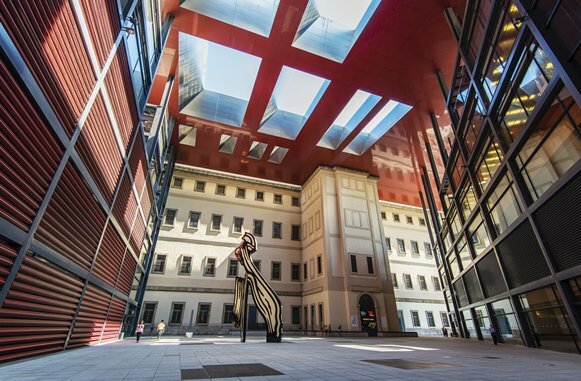 High-profile (and political) partners included Nesta, Museo Nacional Centro de Arte Reina Sofia, Medialab Prado, City of Madrid and City of Barcelona. View the full speaker line-up. 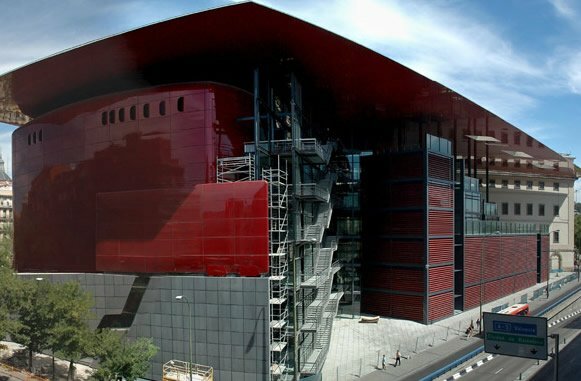 Focal Point were employed to manage the event as a whole and coordinate the project stakeholders and international delivery team based in London, Madrid and Helsinki. 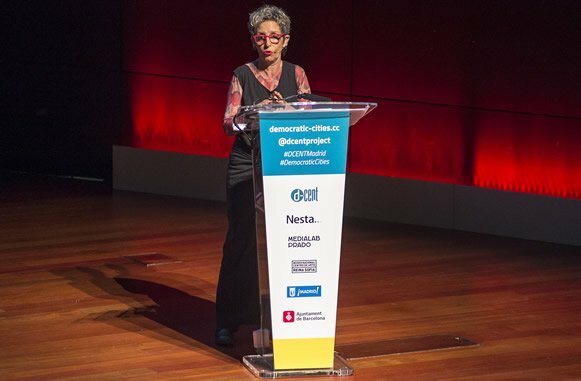 The work involved complete coordination from multilingual marketing and simultaneous translation to delegate bookings, venue, AV and speaker management. 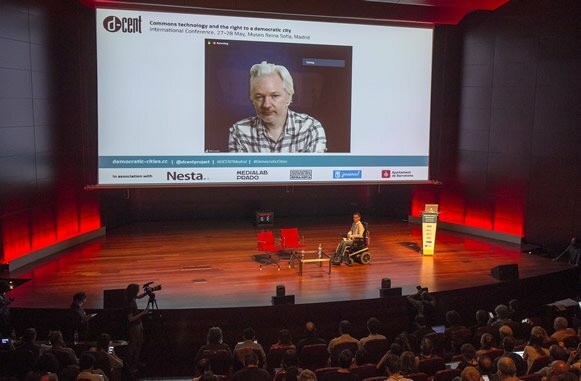 Highlights included the involvement of the Mayor of Madrid who gave an inspirational interview session on the first morning, and the “in conversation” discussion between Pablo Soto and Julian Assange over live video link from the Ecuadoran Embassy in London. 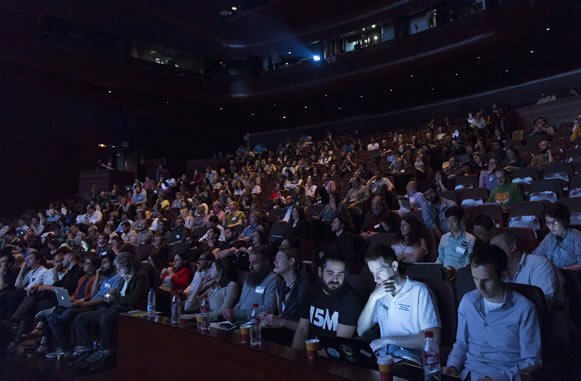 For a taste of the event as a whole check out this overview written by Loomio Founder, Richard Bartlett.